Ravi Ruia is the founder of one of the biggest companies in the world, The Essar Group. His full name is Ravikant Nand Kishore Ruia and he established and started the Essar Company along with his younger brother, Shashi Ruia. 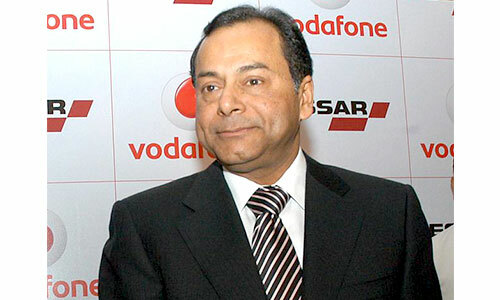 Today, Ravi Ruia is the Vice-Chairman of the Essar Group. Ravi Ruia finds a place amongst the richest Indians across the globe. The Essar Group has a global presence today and it is present in many industries and operates as a conglomerate. Essar Group operates into communications, oil and natural gas, shipping, power, steel, minerals, ports and above all logistics. The extent of its operations can be gauged from the fact that it is present in five continents, 20 countries and employees close to 75,000 people. Let us take a look at the family profile of Ravi Ruia and his family tree. Ravi was born into a business family in Rajasthan. His family has been into business since the early 1800s. Ravi was the heir apparent to the family business, and was in line when his father, Nand Kishore Ruia, passed away in 1969. 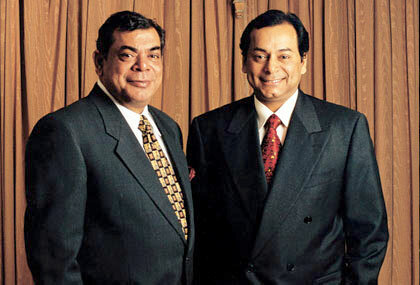 Ravi along with his brother Shashi Ruia took the small business to a multi-billion brand name over the years. Ravi was born into a business family where he grew up with his brother Shashi. Today they are close business associates and partners working together to take the Essar group to newer heights each day. 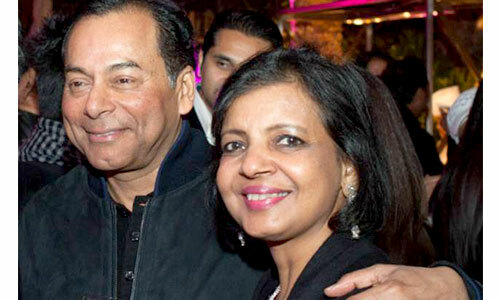 Ravi is married to Madhu Ruia and they currently reside in London. They are blessed with two children. The wedding of their daughter Smiti was a much talked, celebrated and an event of a lifetime that was widely covered globally for its extensive list of celebrities who came for the wedding and not to mention the big fat Indian wedding preparations. Smiti is married into Kandoia family but is an active member in the family business working closely with her father and brothers to take it to new heights. She launched Paprika Media, and publishes Time Out, a fortnightly magazine on theatre, food and art. 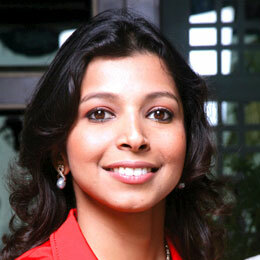 She works with Human Resource and Branding arm of the Essar family business. 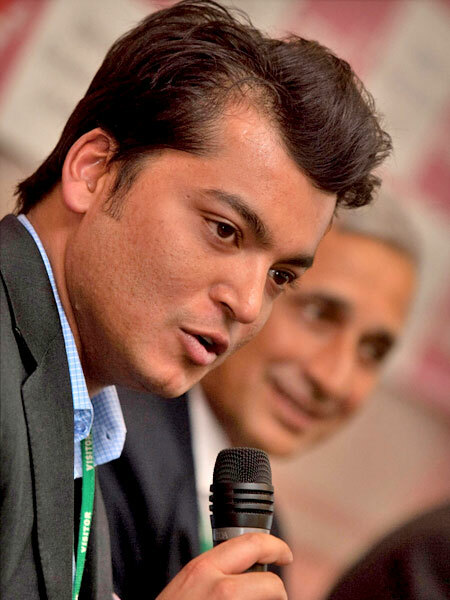 He is the youngest member in the Ruia family business and board of members. He is also the forward thinker, young and out-of-the box person who brings more versatility, freshness and ideas with acumen to the discussion table. He worked in the group’s customer care area on the retail industry front. Today he is actively involved and contributes to the family’s business development of the Essar group. Even today, all decision making power lies with the elders in Ruia family and their say is final! 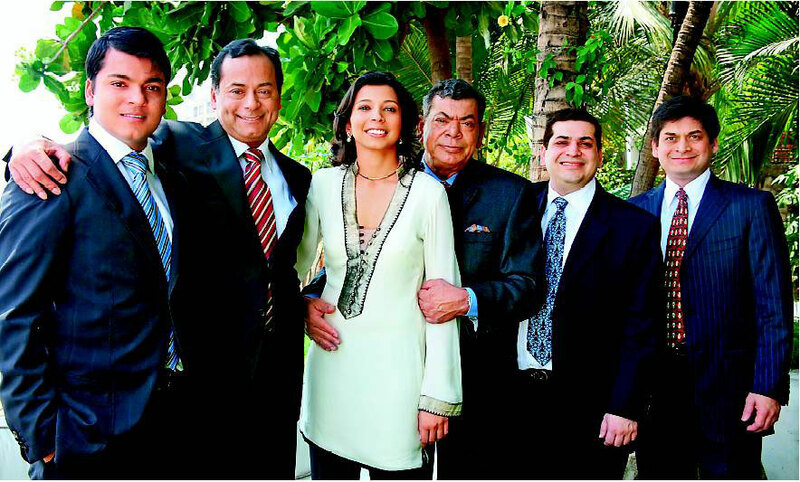 Ravi Ruia family’s net worth currently stands at $7 Billion.